Six guiding principles to take with you on your journey. Adjust your altitude. Talk to strangers, welcome them into your experience and never miss the group photo. Leave it better than you found it. This goes for everything from your apartment to your mountain. And away from bears. Take your trip with wide arms and an open heart. It’s about seizing the opportunities the world has provided you. Push yourself to try new things but always within your own limits. That goes for siestas and fiestas alike. The stage is set. We build it all for you. We want you to leave feeling like you've done it all. If it's not fun, it doesn't count.
" To create extraordinary experiences that spread joy, spark an appreciation for our planet and inspire curious people to become part of our global family." After several summers building our brother company, The Yacht Week: a seven day sailing event bringing together a unique blend of young professionals from all around the world, we realised that seeing these incredible people only once a year was just not enough. 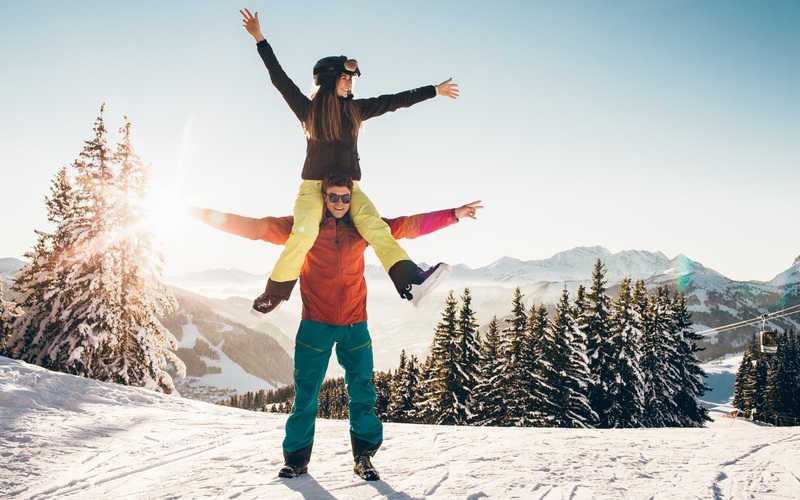 The Ski Week launched in 2014 with its first ever event in Obertauern, Austria. The event was exclusive to previous TYW guests and all 400 spots sold out in 45 minutes! Today, we continue to travel to new mountains creating an entirely new kind of on-snow experience everywhere we go. Leo has done 50 weeks at TYW. Leo is the man with the plan (and far too many crazy ideas, one of them being TSW itself). He is forever pushing the boundaries to make our events as inventive as possible. As TSW legend and long time Swedish ski-bum he means serious business on the slopes but beat him down to the après and the first beer is on us. The indomitable force behind TSW. If there is an idea worth trying she will find a way. Rose specialises in restructuring companies, winning rap battles and making people laugh. Jim Carrey’s got nothing on this Canadian comedian. AKA the only brunette swede, Sabina is everything but your typical stereotype. Exploring a new perspective or idea always thrills her. 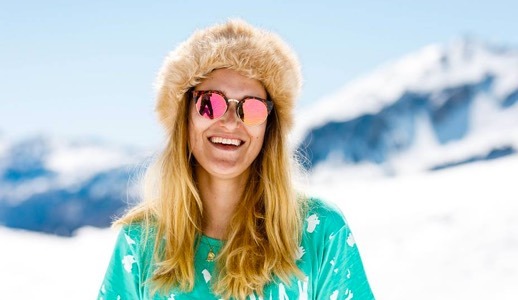 You’ll find her skiing, she's been doing it since she was 1, doing yoga or riding on a boat in the Stockholm archipelago in her free time. She takes every opportunity she has to discover new places around the world. She also answers to Sabins. This guy used to skipper for TYW. Nationality: A classic Canadian cliche.. He has a beard, wears flannel, was almost eaten by a grizzly bear, and once slept in an igloo over new years. An avid adventurer, he's a sailor and snowboarder at heart. He's been sailing around the world for the last 6 years while heading up operations for Quarterdeck before moving back to his hometown in Vancouver to manage TSW Canada. As the self-proclaimed TSW champion of hammerschlagen, he's devoted to bringing the Austrian tradition to Canada. You can find him on TSW Canada's "Powder Highway" wearing a tuque, drinking double doubles, chopping wood, apologizing profusely, and doing other Canadian-esque activities. She auditioned for Luna Lovegood in Harry Potter but unfortunately did not get it. 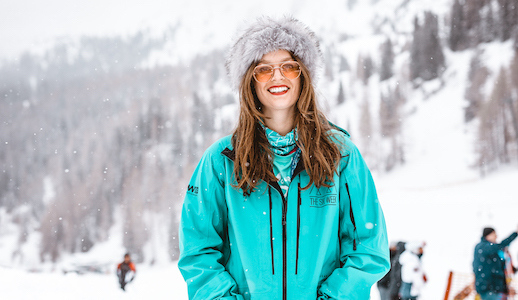 Although quintessentially British by nature, she’s a mountain girl by heart. 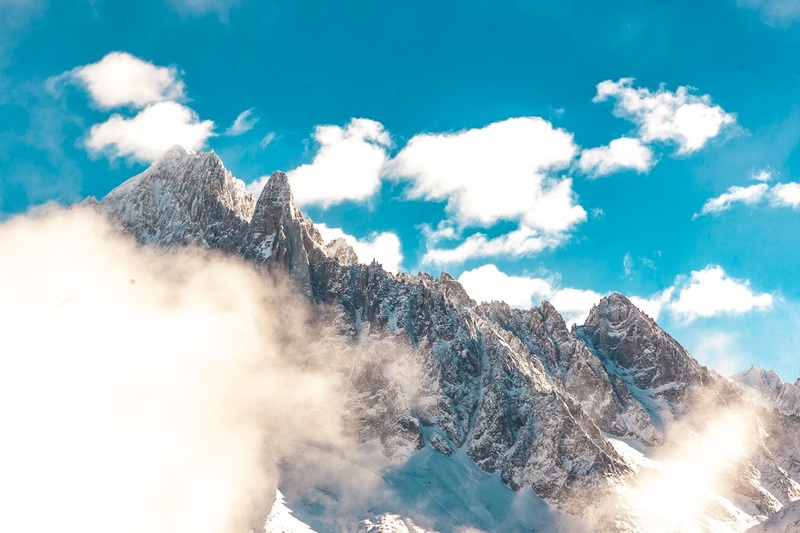 Growing up exploring the slopes of Chamonix in the winter, she’s happiest when she’s surrounded by snow… or holding a hockey stick! After a couple of rosés she will be sure to be crack out her signature dance move ’the worm’ whether in ski boots or not! She is one hell of a skipper. Taking over the Austrian event, this girls only sees the sky as the limit. Whatever she needs for the Obertauern event, she gets. She wears a dirndl like no-one else, after all she is Austrian and NOT German. She might be tough as hell but underneath all that, she has a heart of gold and she will always help you through the week with a smile and she will handle you a beer if needed. She has never been on a TSW. A true Vermonter at heart, this maple syrup addict grew up slicing through the glades of Smugglers Notch since she could walk. 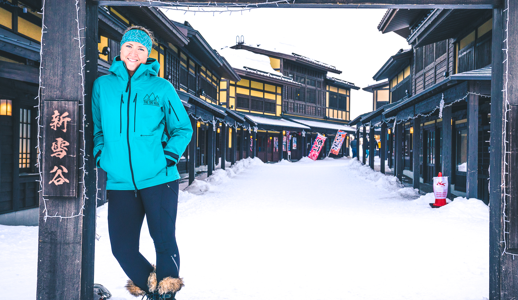 Her first job at the age of 14 was teaching children and adults how to ski. 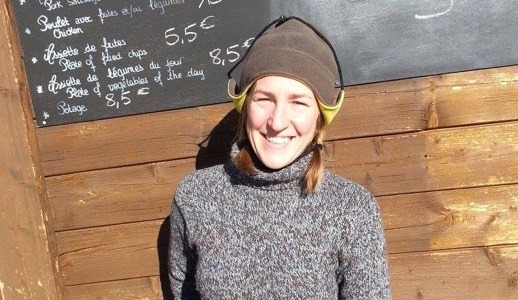 She has even worked with innovative adaptive ski programs to bring skiing to everyone. Her love for adventure and adrenaline - coupled with an unquenchable desire to party all the time has carried her across the globe. In the summer months she runs operations for The Ski Week's sister company The Yacht Week's programs on the blue Mediterranean waters in Greece. This winter she is stoked to be overseeing TSW Aspen event! This proud Finn goes with the name happy Rosalie, but you can call her Rosie. She is known to spend too much time abroad instead of her favourite country, Finland. Her life mission is to put Finland on the map. You can easily locate her due to her big smile and energy (she even says her energy comes from a yellow magical crystal). Besides her crystal, she has a love for elephants, forests and nature. This magical creature will make your knees weak and you might even see her in an unicorn suits, who know? Both are in fact right handed. 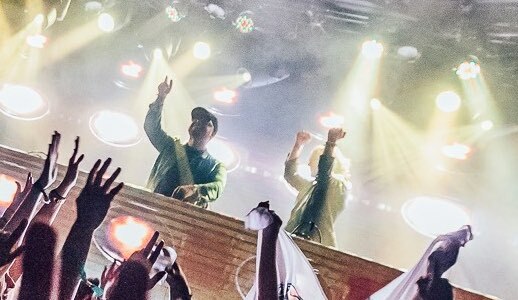 Copenhagen-based DJ duo. Experts at gauging the mood and crossing music genres to bring the house down. These boys are bonafide beats aficionados and have won both ‘Danish Club Name of the Year’ and ‘Danish Deejay of the Year’ awards. His beard is in fact real. 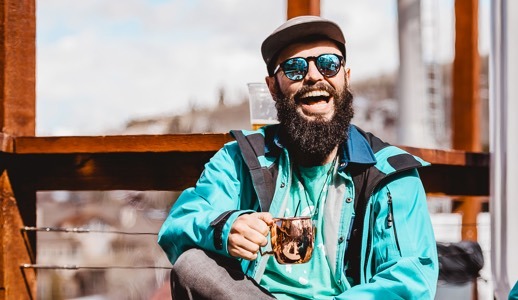 Known to some as Blackbeard, Tony is a seasoned sailor turned-skier you can count on to make your Ski Week experience more than just another holiday. 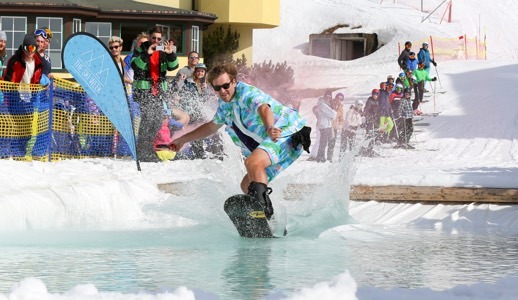 Whether he's encouraging you to send it across that Pond Skim, or challenging you to a dad-move dance-off at the Après, you can be sure to find Tony there with you every step of the way. Loves bathing and singing in the shower. This Asian beauty is all you ever need on your Japan week. 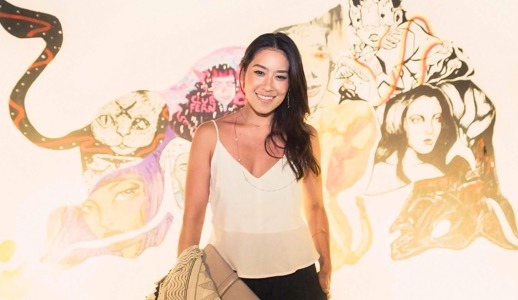 She is the girl who makes the Japan event happen, with her local contacts and language skills. Asami is known to get the asian blush as soon as she has one sip of alcohol. Her arch enemy is beer, one beer and she is down. We all also know she eats faster than any other man out there. Explore our 4 destinations from three different continents! This group will help you find free spots in already booked flats & RVs. If you’ve booked a flat or RV and need to complete your crew you and advertise your free spots.